If you are in Bali just make sure you goes here. 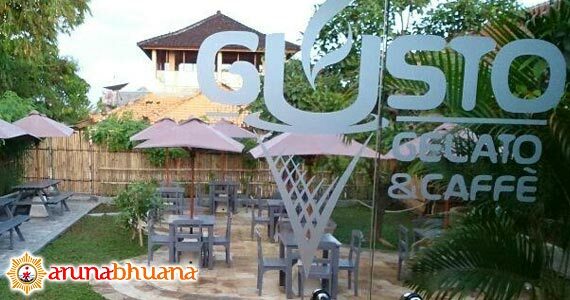 This place is the new hype in Bali, visit Gusto Gelato on good hour such as afternoon or nite time. Over the day time it will be very crowded. 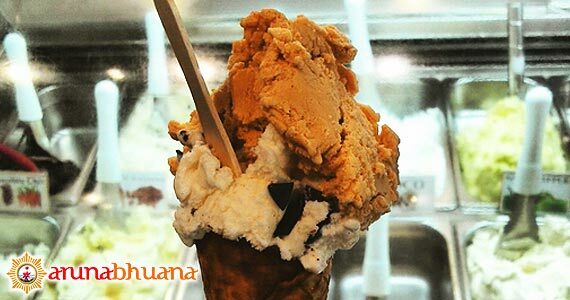 A lot of selection for Italian Gelato from the sweet one up to the sour one. Combine your favourit one and make your day lite up with it. Find the place to sit in Garden area or you can take away. 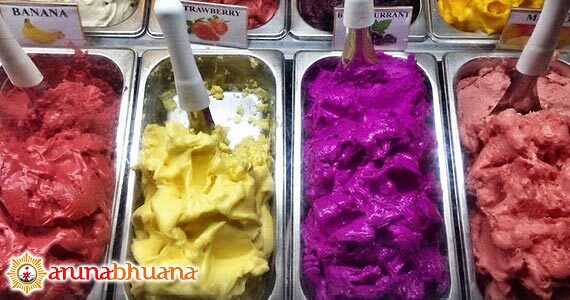 The price is very affordable with ranging varieties of flavor. To complete the ice-cream experience, Gusto Gelato & Caffe offer a large selection of Molinari coffees and delicious range of homemade danishes.